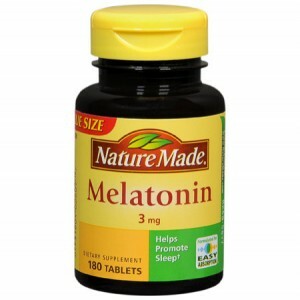 If you just take melatonin for jet lag, you are missing several safe and easy remedies. Getting over jet lag just got easier. If you are planning a trip that crosses more than a couple of time zones you will probably want to read my article on jet lag remedies.